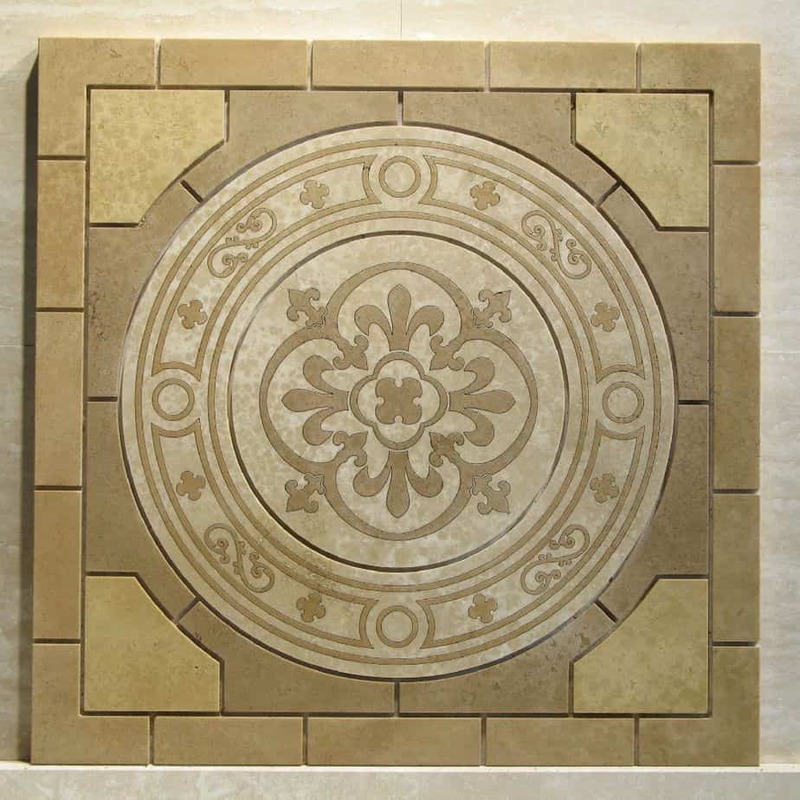 Store | Artisan Fabricating, Inc.
Our designer stone panels are ideal for kitchen back splashes, fireplace mounts and shower accents. Beautifully etched mosaic stone panel. Perfect for kitchen backsplash or bathroom wall mount! 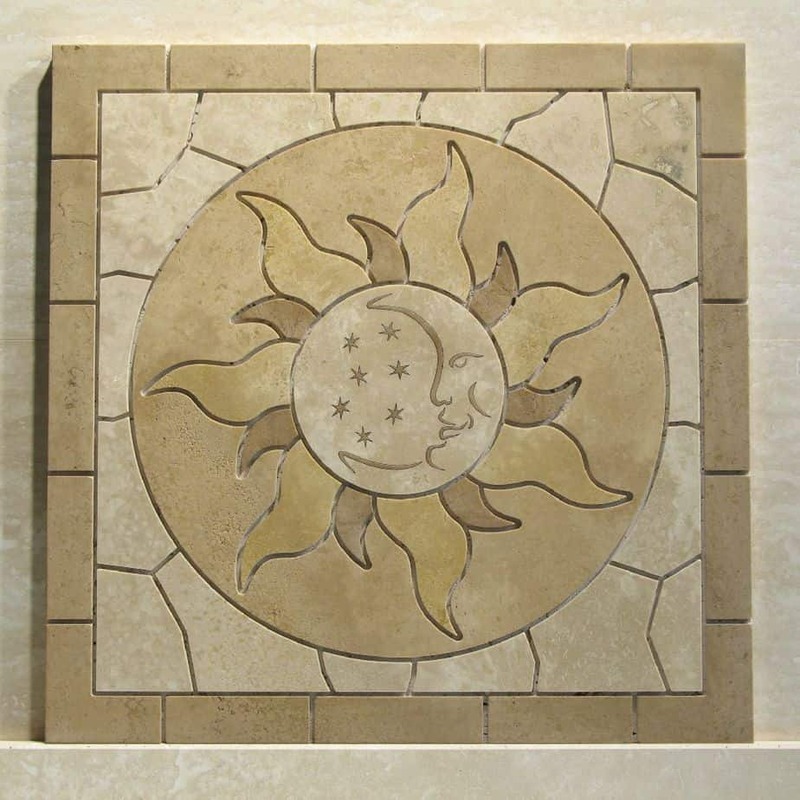 Artisan crafted celestial relief carved stone panel. Excellent addition to any fireplace mantel! 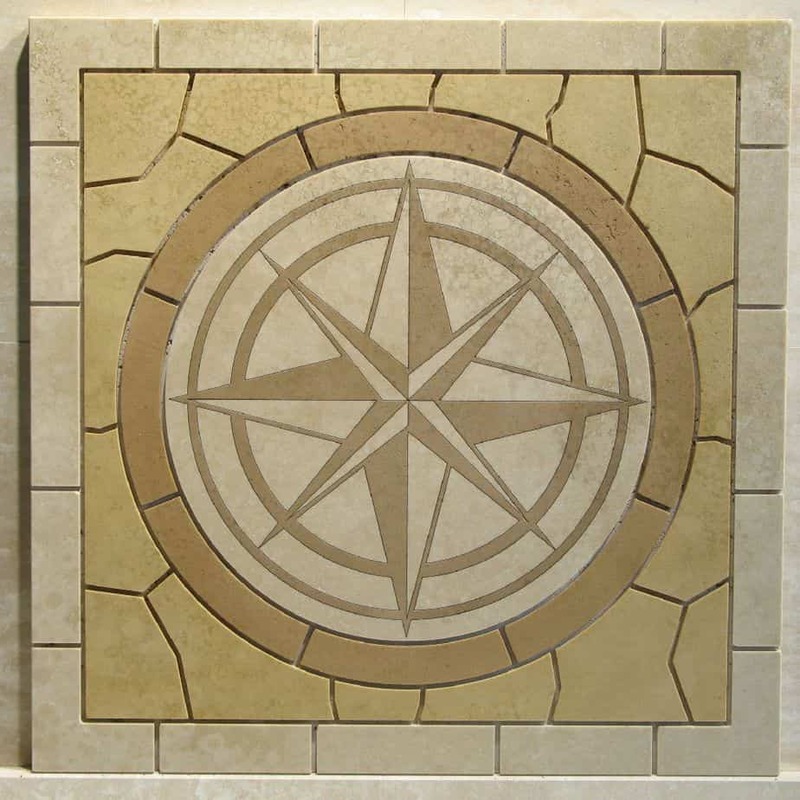 Designer stone compass rose medallion. Excellent balance of harmony and stone carving. Enabling You To Realize Your Bathroom Accent, Kitchen Decor, Back Splash, and Fireplace Design Ideas. 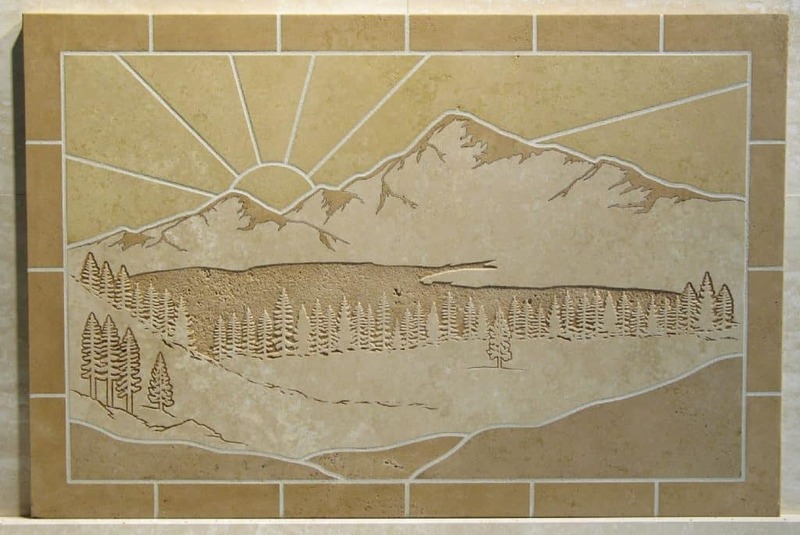 Browse through our selection of hand crafted Relief Carved Stone Panels, Mosaic Stone Medallions and Stone Panels.